I hope everyone (in this hemisphere) is having a great Summer despite and we have 3 major pieces in the works for you (two interviews and an extensive thinkpiece). Till then here are some of the best things I've read over the past few months. 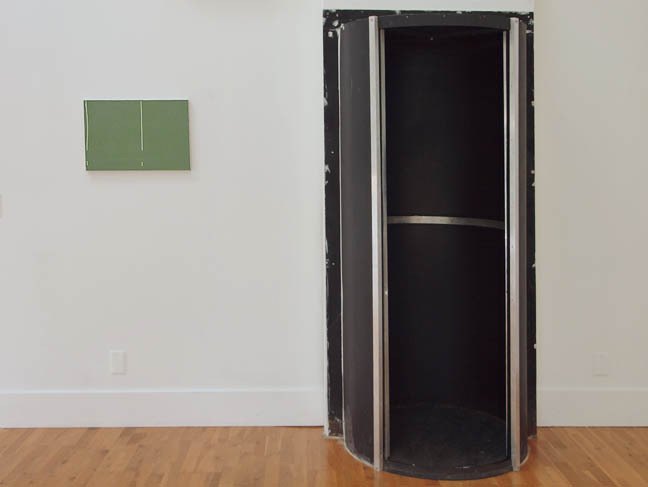 Jerry Saltz half forgives MoMA, but he really doesnt give a stamp of approval. He's seen that The Museum is becoming more of a transit hub trying desperately to cope with its success, yet inherently incapable of fixing its real problem... an identity crisis that gets to its core competency, The Collection. The building is an issue sure, but its mostly exacerbated by the institution not wanting to use its influence and empower curatorial penache. Simply put they require a curatorial revolution and the directors who have slowly usurped curatorial competency over the past 2 decades simply wont allow it. Instead, the discussion is centered safely around the building's program but what I see is a certain curatorial temerity because rewriting the narrative of MoMA's collection too quickly would effect the assets... ahem "Art" that it is a custodian of and a benchmark for. This isnt news... the more powerful an institution is the less freedom it has in challenging its base and lore. The Met is going through similar things but at least its identity crisis seems to be questioning why its collection and curatorial voices have had diminishing impact over the past few years. Then there is the more radical approach LACMA is taking, only curatorial/intellectual penache will keep it from becoming a study in modes of cultural fashion. Overall, the crisis for museums is the question is one of egality. Is the crowd the chief tenant of a museum building or is the Art? Most museum directors will try to deflect that or say its both... but it cannot be. The core competency of an art institution has to be the art and all the content and or baggage it brings with it. Perhaps the proble with with major museums is related to the reason both major political parties are in tailspins? Has the art of patronage stalled as a form of critiquing civilization in a healthy way? 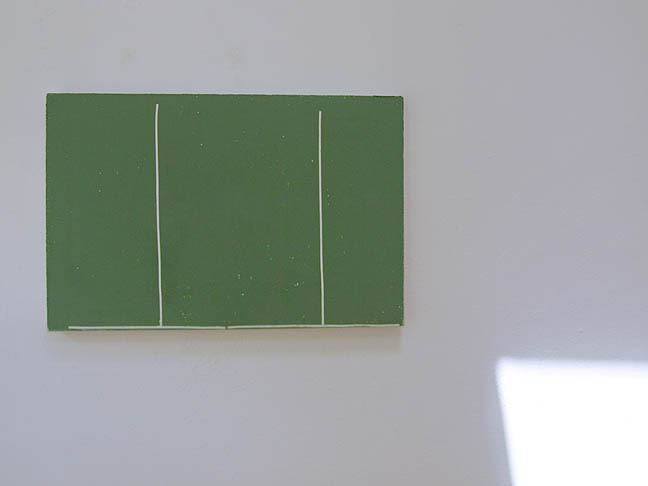 Should the ICA pull a show over a Painting that isn't there? Obviously not, PORT has interviewed Dana Schutz in the past and by protesting a painting that isnt even on display the whole drama just becomes a lynch mob (so much sad irony). I posit that Schutz was hung out to dry by a Whitney Biennial curators who didnt bother to contextualize her work in any way (that's their job though... instead they minimized their own exposure). Overall Dana's subject matter has often dealt with corpses on display and this lack context and scale of response says something about where we are as a culture now. Technically, "outrage" isnt a critique and all serious artists deserve a fair shake in the court of critique... vocal outrage is an important thing but without scope and targeting it falls on its own sword. 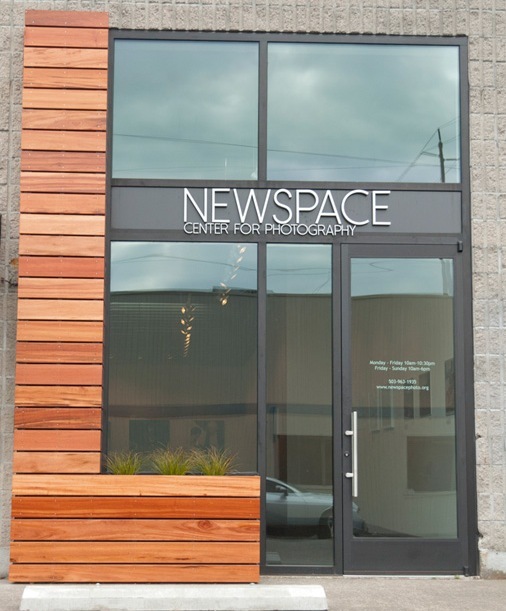 This past weekend the Portland art scene was shocked to learn that Newspace Center for Photography was closing its doors. There hasn't been a formal statement about what happened from the board but the fact that a "for lease" sign has gone up on the building is a clue that it relates to their building. The board and staff was apparently working hard to find a solution so everyone is quite interested in what will be said today at 7:00PM in an open information session. Hopefully they are still considering alternatives like a move or reconstituting of the organization in a different form because their program has been socially engaged and excellent at a time when Portland absolutely requires it. If you care about photography and social engagement in Portland it would be wonderful to sit in and offer your 2 cents. Arts orgs die because of neglect and perhaps this shock treatment can spearhead support? For some context, Portland has a terrible history of simply ending longstanding and very popular exhibition programs like the PCVA, PICA at their old Weiden + Kennedy Space (something they haven't yet fully recovered from with a consistent and diverse year round visual arts program... their new home does hold promise though), the New American Art Union, Portland Art Center, Museum of Contemporary Craft and the just 2011 when Newspace moved into this exciting new space. Obviously fundraising in Portland is challenging... there is a certain benign neglect (that isn't benign) and an aversion to leadership and strong vision that makes our art organizations bleed into each other as it is typical for 5 or more organizations to work together on a project. This leads to difficulty reaching donors who cant tell who does what? There is also a huge shift taking place in the way traditional art organizations are being used and supported. Portlanders are stressed, blood has been spilled along ideological and racial lines recently and our own government appears to be trolling the entire United States as political shell games are being played. In short nerves are raw. Finding an exhibition that speaks eloquently and meaningfully in these somewhat less than nuanced times has been difficult. Yet, one has presented itself and its like breathing clean air for the first time in so many months.